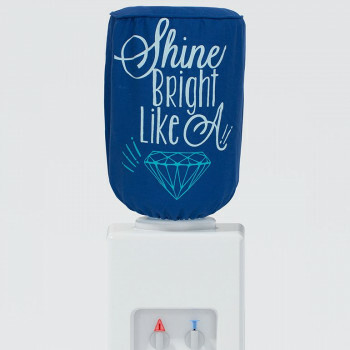 The appearance of the room is all that matters when it comes to getting a new item for your home. 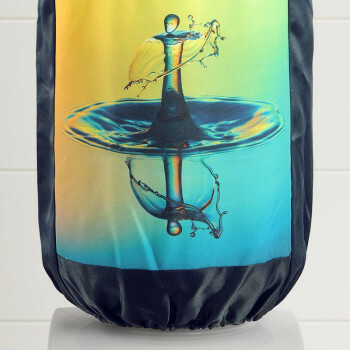 Bright colors always reflect an exciting and beautiful feeling. 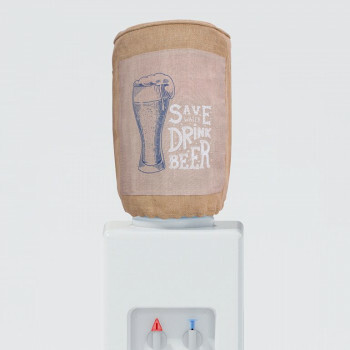 Even a bottle cover can give a new idea to the onlooker. 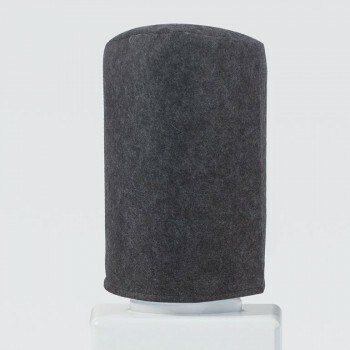 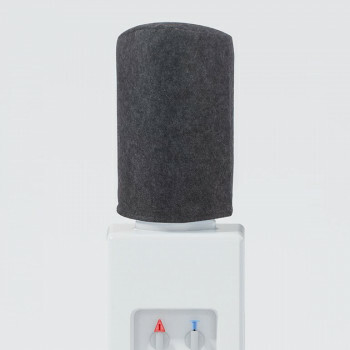 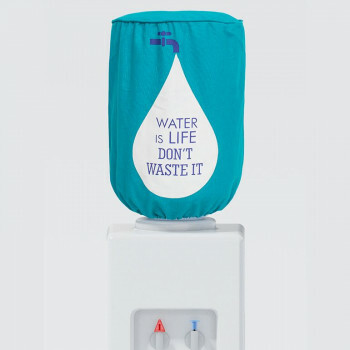 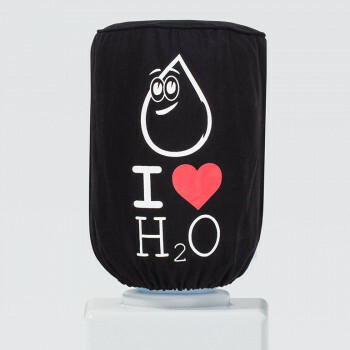 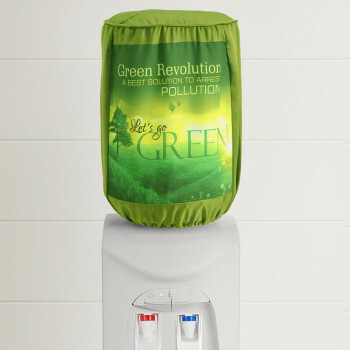 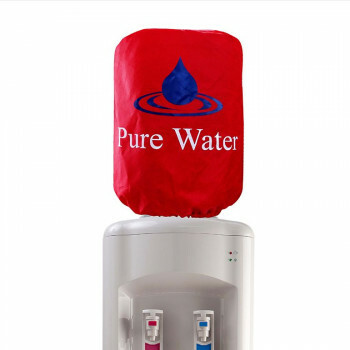 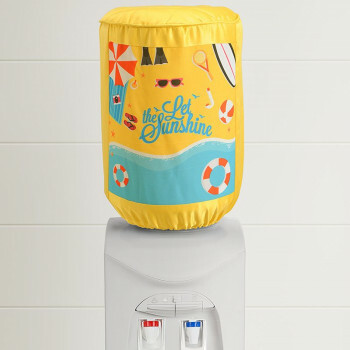 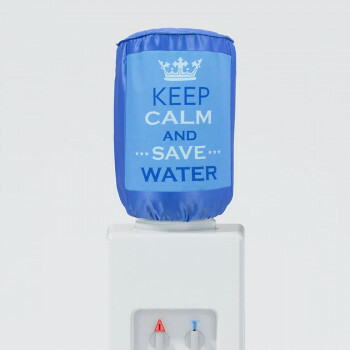 Hotels, homes or offices, no matter where, your water dispenser is will always look attractive with the bottle cover. 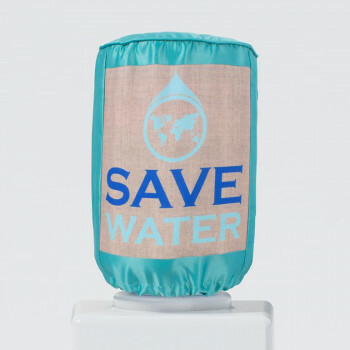 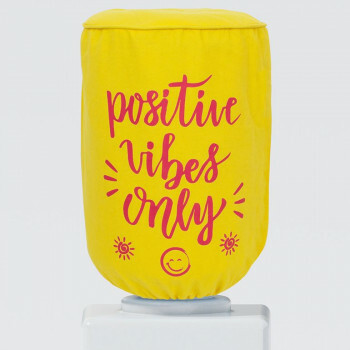 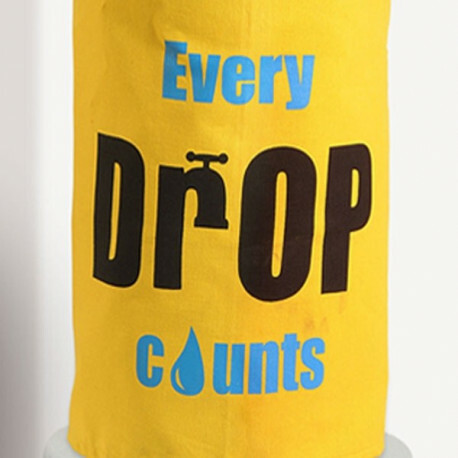 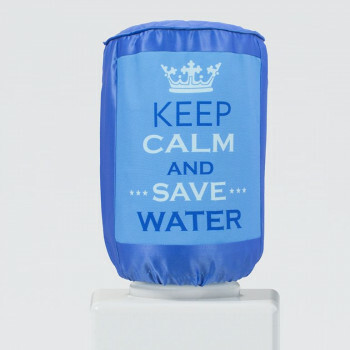 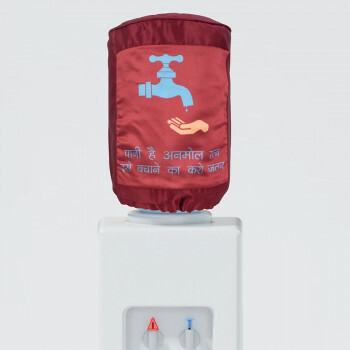 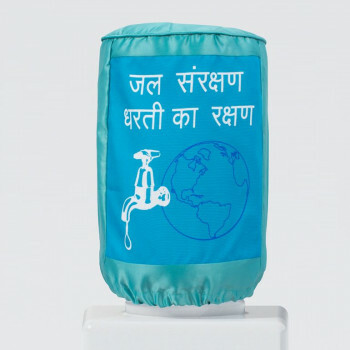 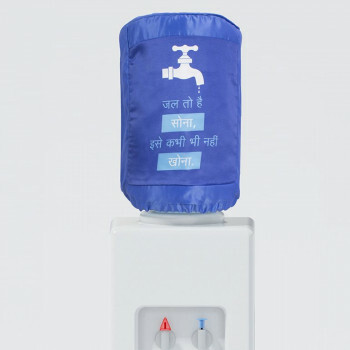 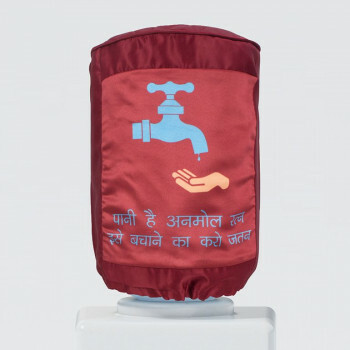 Buy yellow water bottle covers from our online shopping portal swayamindia.com and set up your space for healthy living. 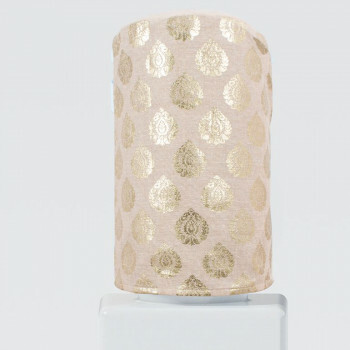 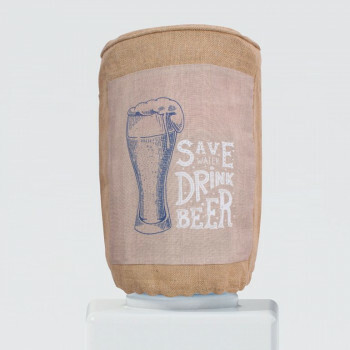 The old bottles will definitely get a new makeover with these bottle covers. 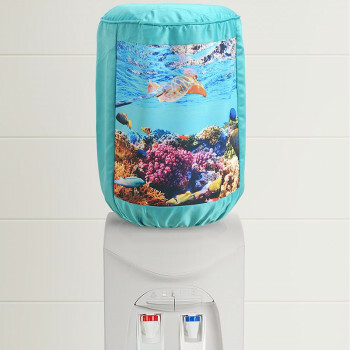 Give your water dispenser a new feeling of being attractive and stylish. 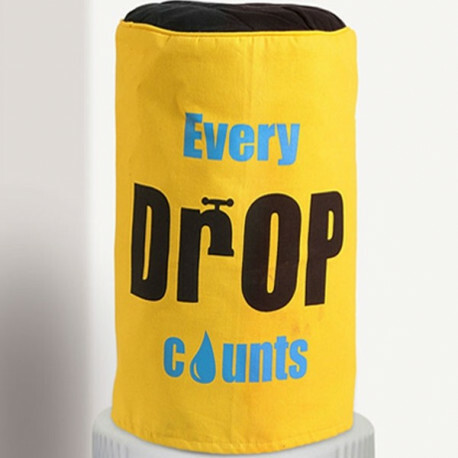 These have “Every Drop Counts” printed over them which gets noticed by people and they come to know about the value of water. 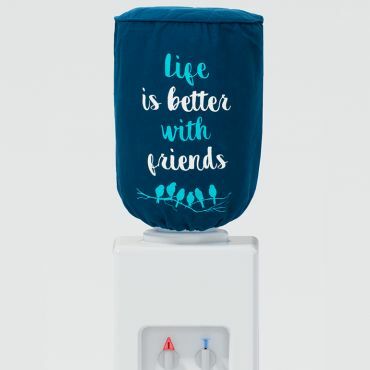 Its brilliantly designed fonts will have a good impression on the people using the water dispenser. 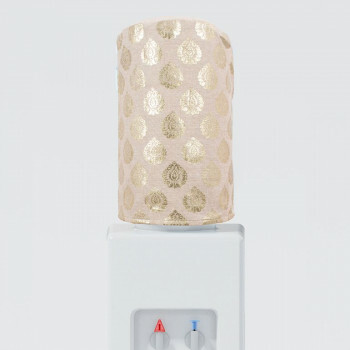 It offers a pure bright look and spreads its blissful ambiance throughout the room. 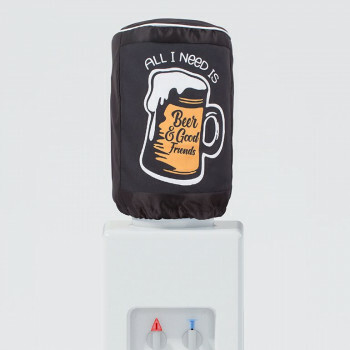 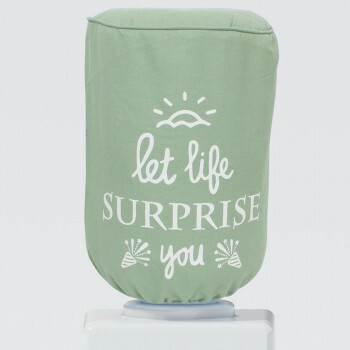 Putting on this bottle cover also benefits the health. 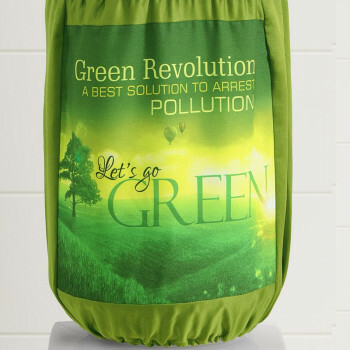 Made from casement cotton, these are opaque which completely blocks off the light. 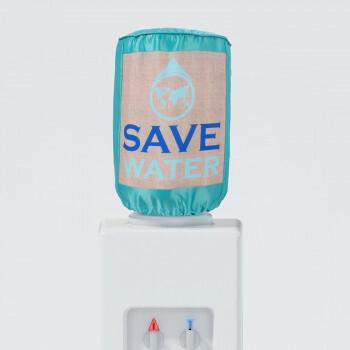 Some bacteria need light to survive; the covers prevent light from entering the bottle and prevent any growth of unwanted bacteria over the water dispenser. 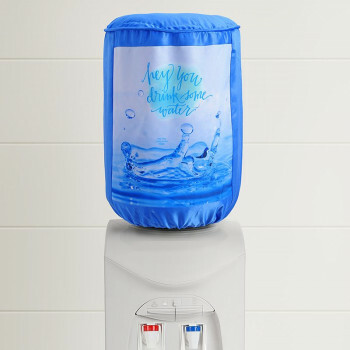 This water dispenser bottle covers are very easy to put on and remove. 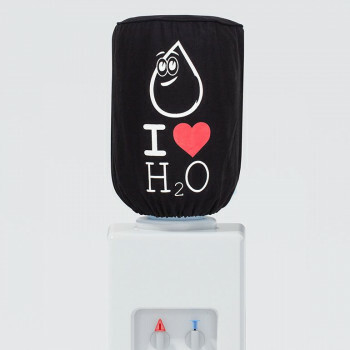 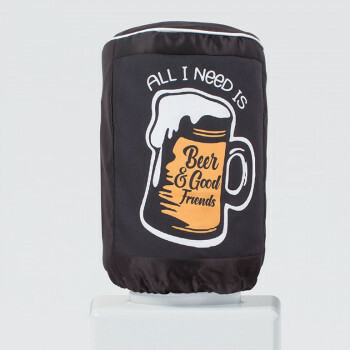 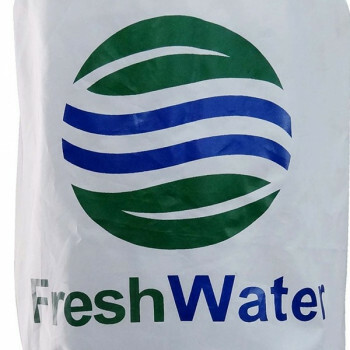 It comes in a free size and particularly for 20 liter bottles, which is perfect for regular bottles. 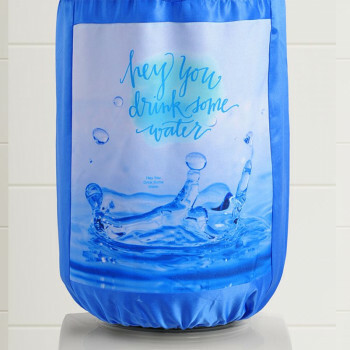 Cleaning these bottle covers is also an easy process. 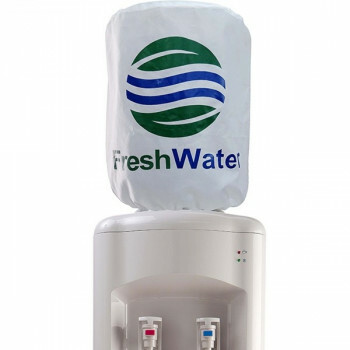 You can wash these in a machine and even after several washes you will not notice any fade in color. 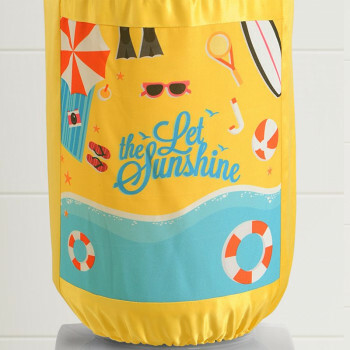 To keep its fresh and new look overtime, prevent soaking and drying in direct sunlight. 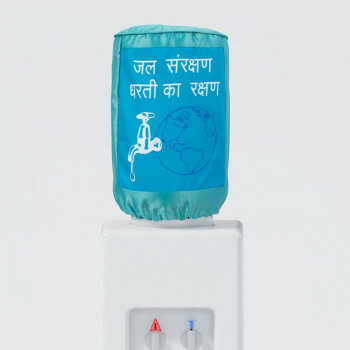 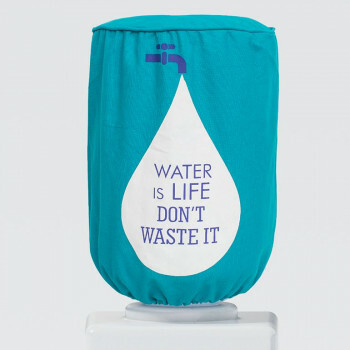 Buy Yellow Water Bottle Covers from our online shopping portal swayamindia.com and drink a healthy glass of water. 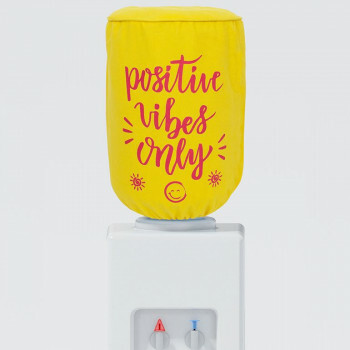 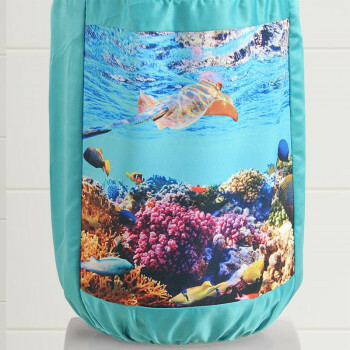 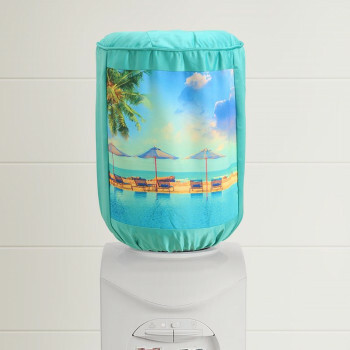 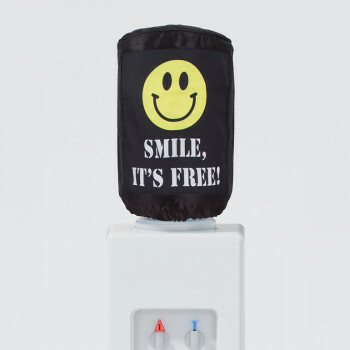 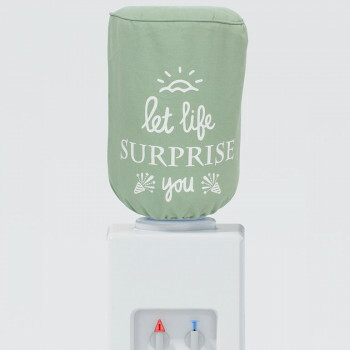 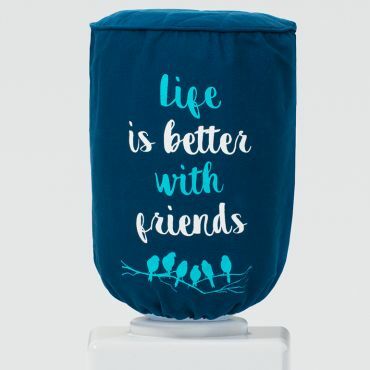 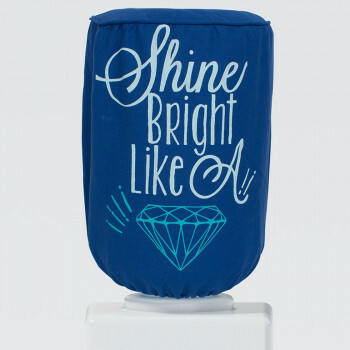 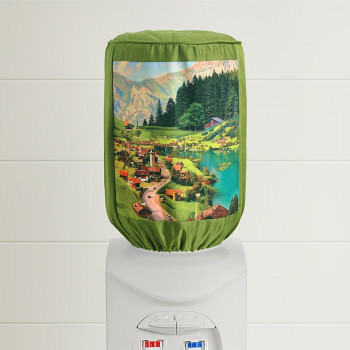 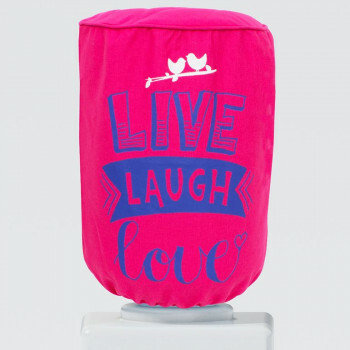 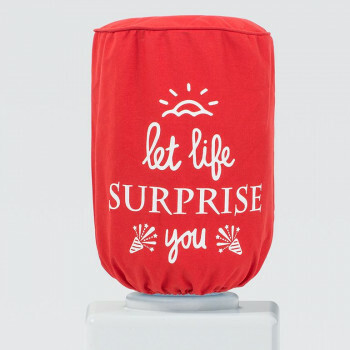 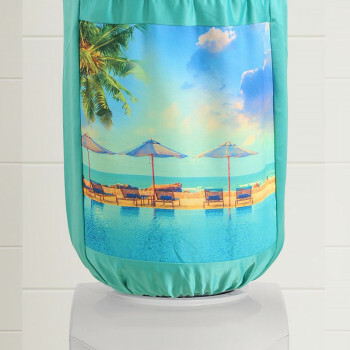 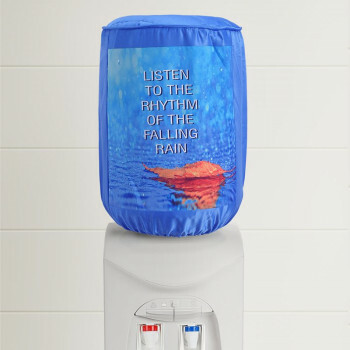 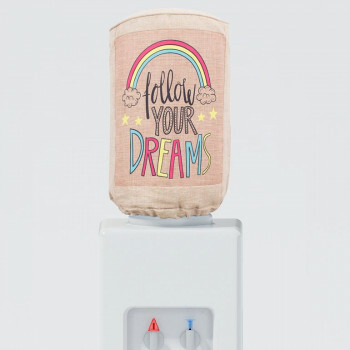 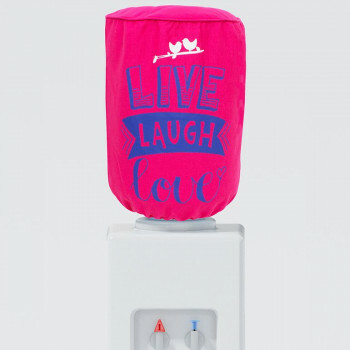 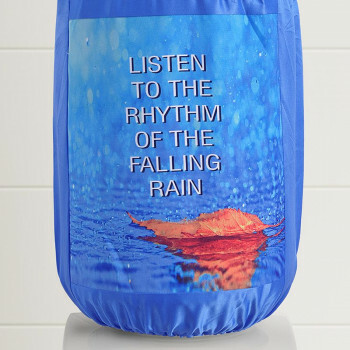 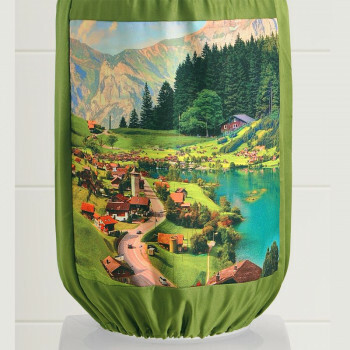 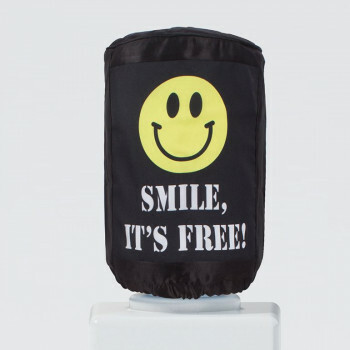 The room in which you place these Water Dispenser Bottle Covers will surely display a vivid show. 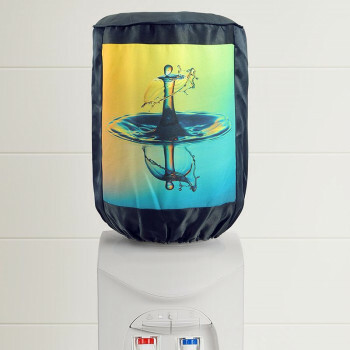 Our covers are precisely stitched to ensure no tearing when you remove, put on or wash this fabric. 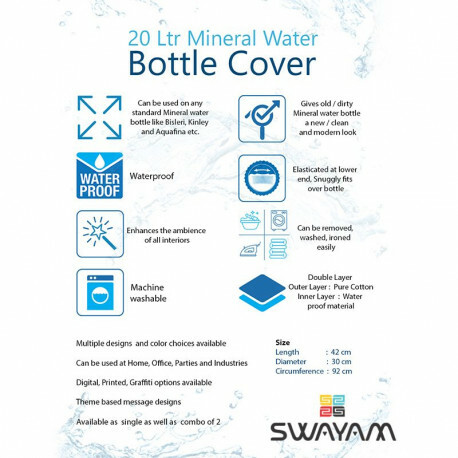 Buy Yellow Water Bottle Covers from our online shopping portal swayamindia.com and give a colorful appearance to your old water bottles. 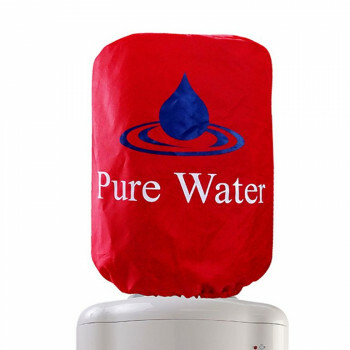 To ensure the satisfaction of our customers, we provide 30 days return policy if the product is not up to the expectation. 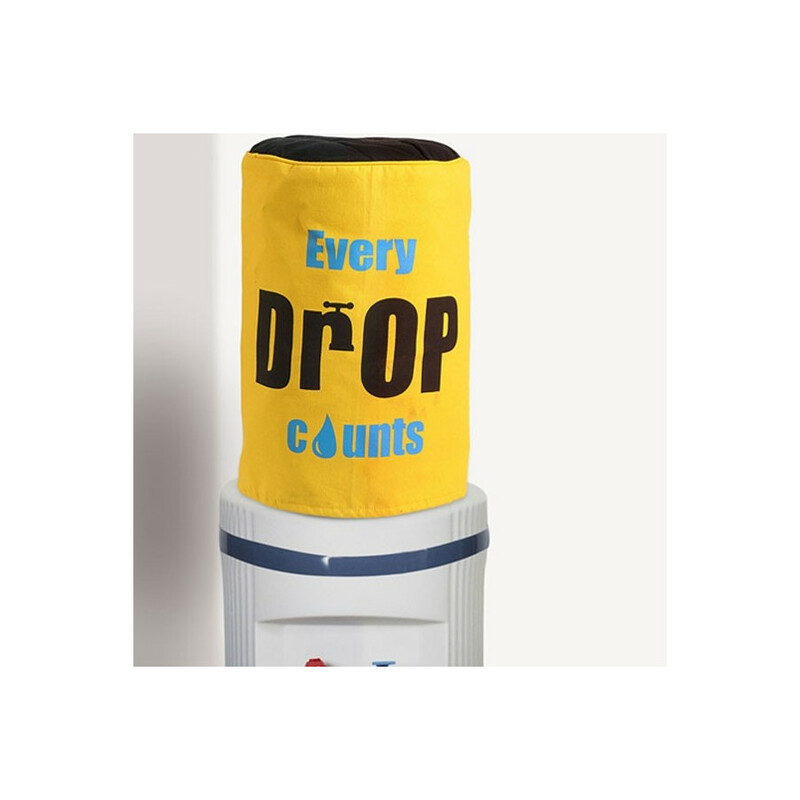 A full buy back guarantee is also definite when the bottle covers are damaged or misprinted. 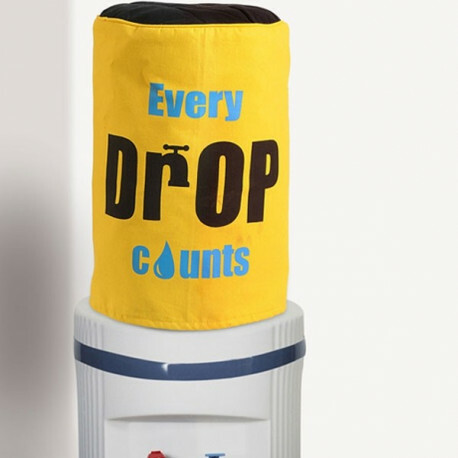 Our products are available across 400+ counters in 70+ cities all over India.